Vilemo and I were troubled by the growing number of child death due to illness and starvation in certain parts of the world. We could relate to this unfortunate ordeals as we reflect back at our individual backgrounds and experiences while growing up. 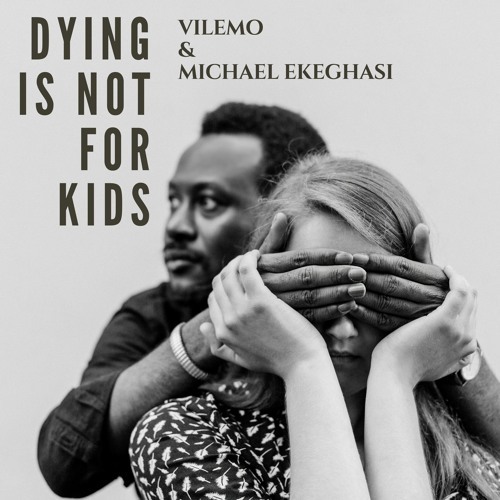 Inspired by these happenings, we decided to collaborate to write this song 'Dying is not for kids' to help raise awareness of the numerous children dying from preventable and curable illness and starvation due to lack of health care and food. As you listen to this song, we would like you to think of all the children out there who are dire need of health care, food and a home and whose chances of survival depends on these things. We hope that the message of this song will inspire you to help this little children in anyway you possibly can. I really like this man!